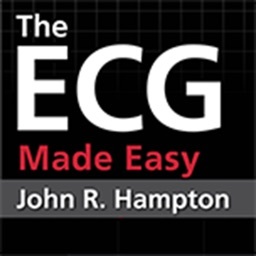 This book will guide you initially while starting to learn ECG. 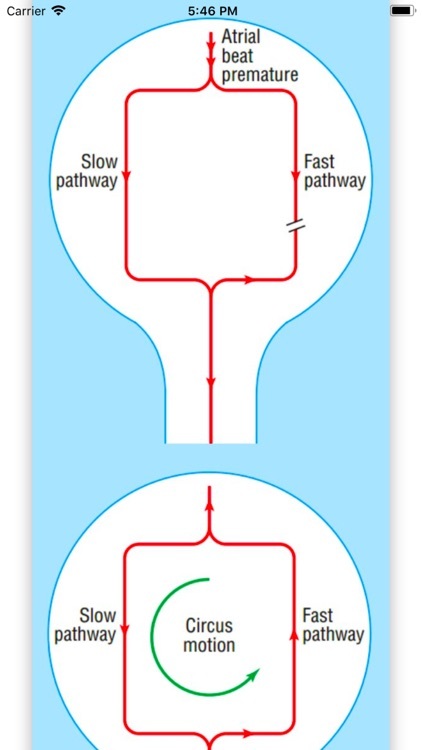 Don't expect that this would make you a master in this. 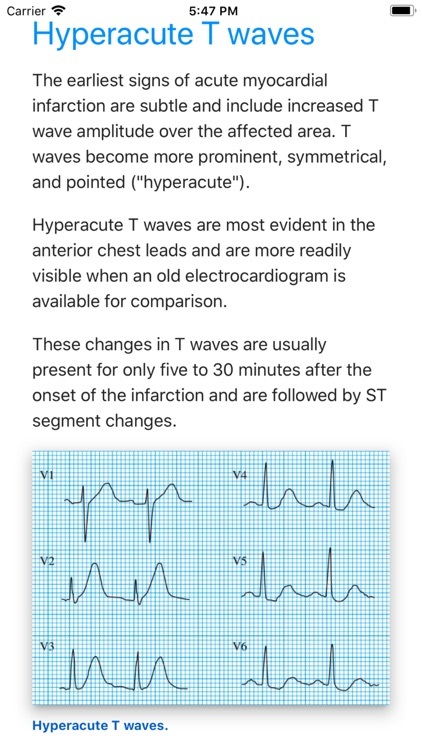 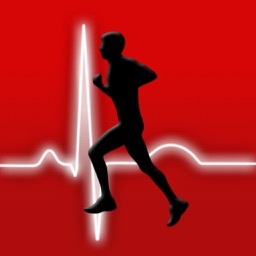 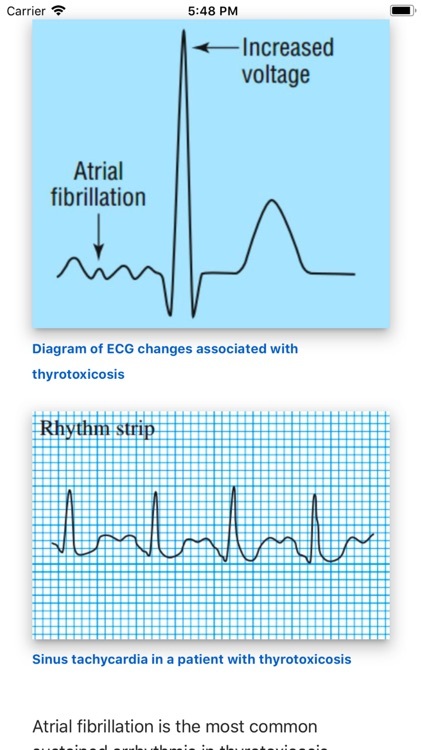 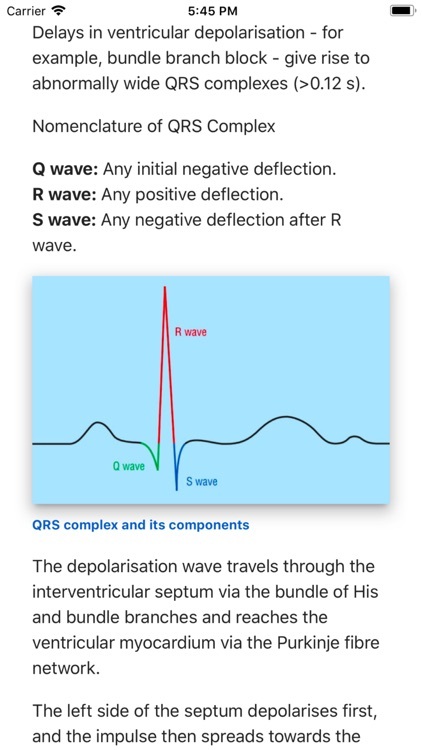 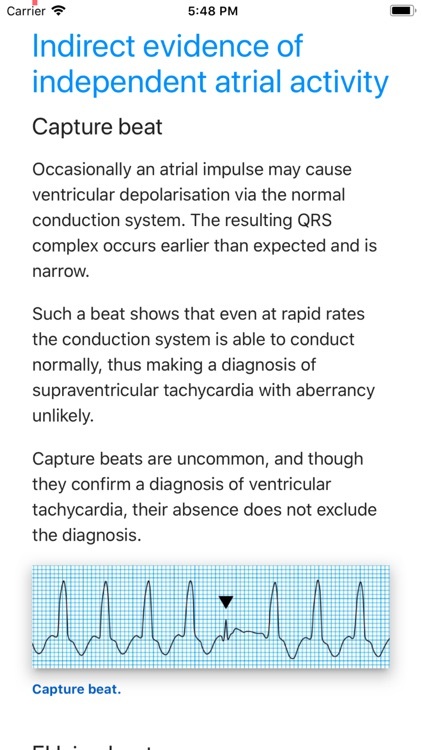 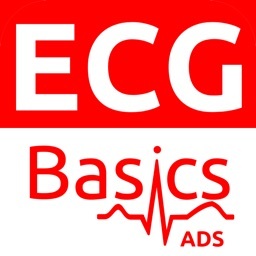 ECG interpretation is a skill and we develop that by constantly learning and practicing. 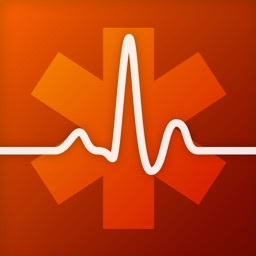 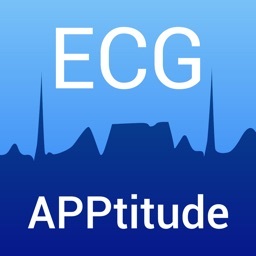 This app covers all the important patterns encountered in emergency medicine.